Evenings in Dublin: you walk into this dimly lit bar and are immediately surrounded by huddled bodies, muffled whispers and loudly resonating acoustic chords—probably coming from a handsomely gruff and soulful Ed-Sheeran figure on stage. The assemblage brings a sense of homeyness and the overbearingly dank presence of Guinness on tap hangs in the air. Maybe he’s singing “Sweet Home Alabama,” and the entire crowd joins in on the refrain, cheering wildly, holding up their pints and swaying in harmony. Due to a detour (see last post for details) I’d made it to my hostel a day late. 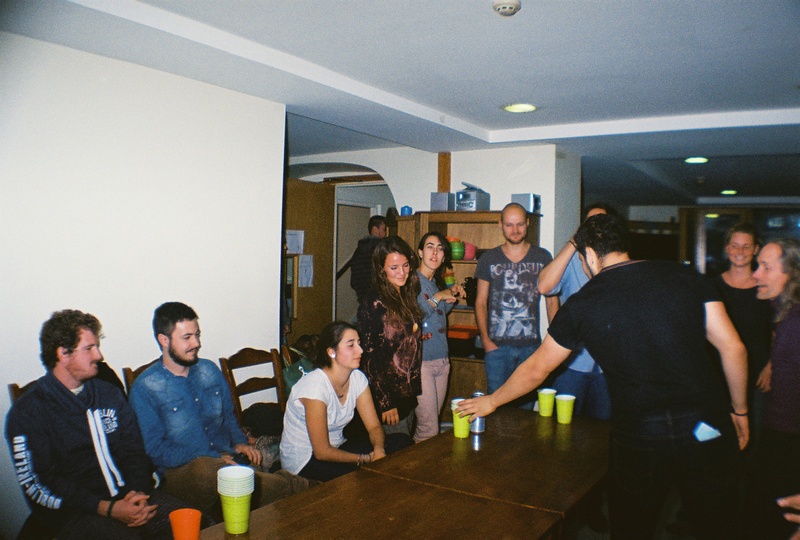 Luckily I’m a musician, and Egali Hostel offered me a free night in exchange for entertaining during that evening’s beer pong tournament. 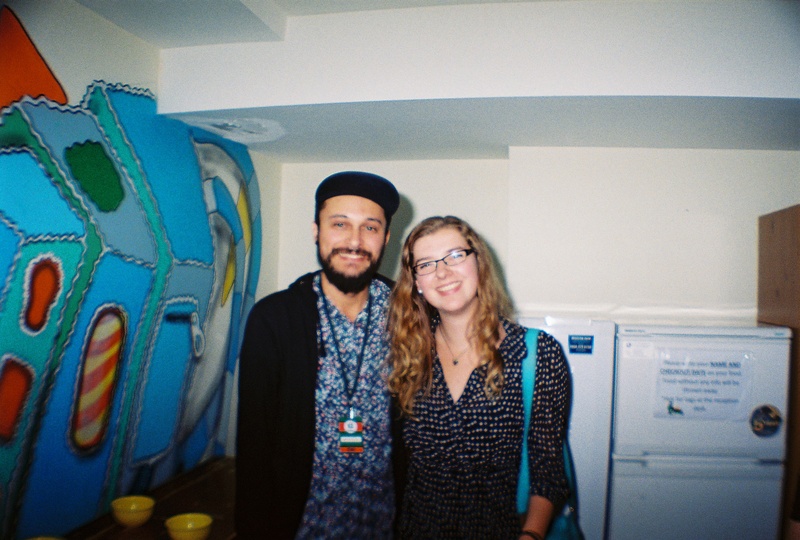 I headed downstairs with a guitar, though instead of performing, I wound up joining in on the game and meeting some incredible girls from Italy, who taught me a cool new phrase. Learn Italian: dobbiamo vincere! – We must win! It’s always uniquely special to me, meeting other travelers, sharing stories, and comparing cultures. I was impressed with their English. It’s worth noting that there is an alarmingly large Brazilian population in Dublin: something I didn’t expect but came to appreciate. We could bond over how great this song is. From there on, my trip was mainly tourism-based. 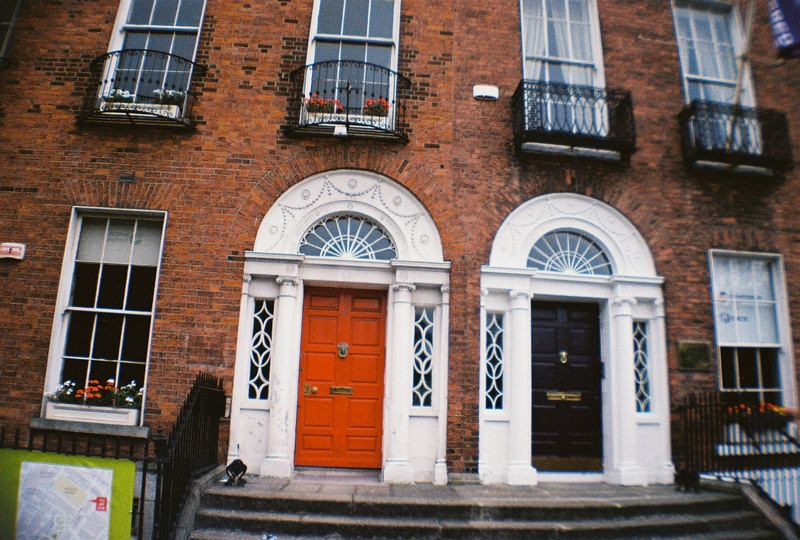 I made a bucket list of all the Irish sites I was looking forward to visiting, and tried to see as much as possible. It was my first time taking a “Hop-On-Hop-Off” bus tour and would absolutely recommend it. 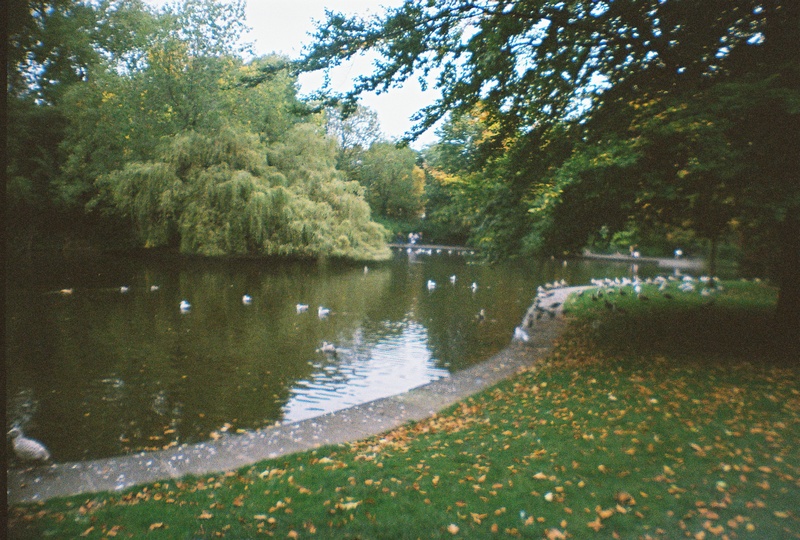 Saint Stephen’s Green – an expansive garden reminiscent of Central Park but maybe more beautiful. 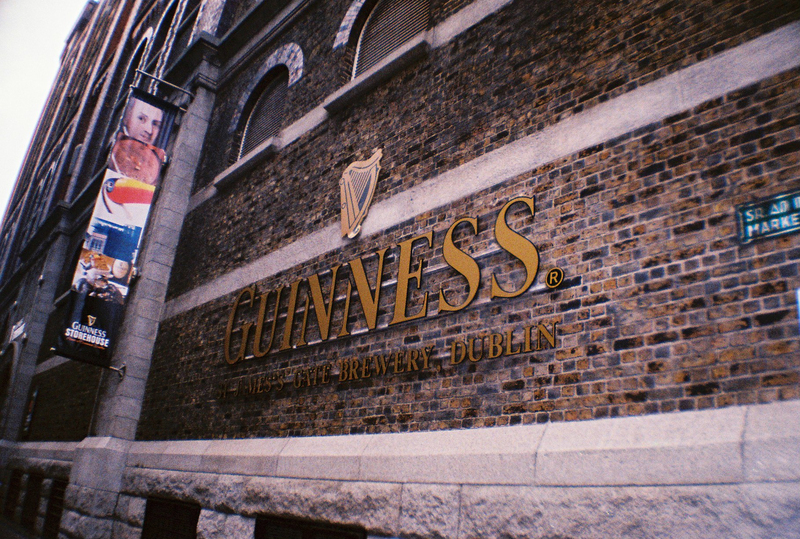 Guinness Storehouse – Touring this storehouse is a worthwhile trip . 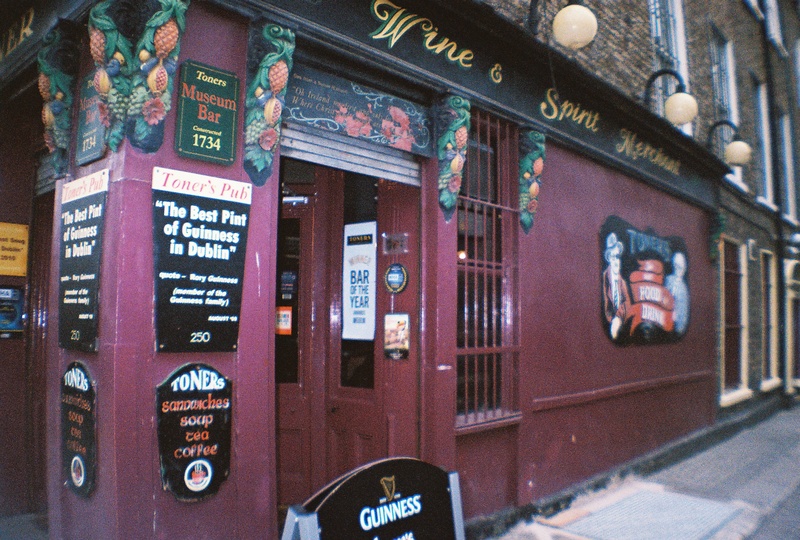 It’s touristy but unique; plus, with the purchase of a ticket you get a free pint – Insider tip: enjoy it with a panoramic view of Dublin on the top floor. Trinity College – This college famously hosts the Book of Kells, a tourist attraction that I did not have the pleasure of viewing because, frankly, it cost 10 euros to enter and was closing in five minutes from when I arrived. I hear it’s great though. And the campus was spectacular. 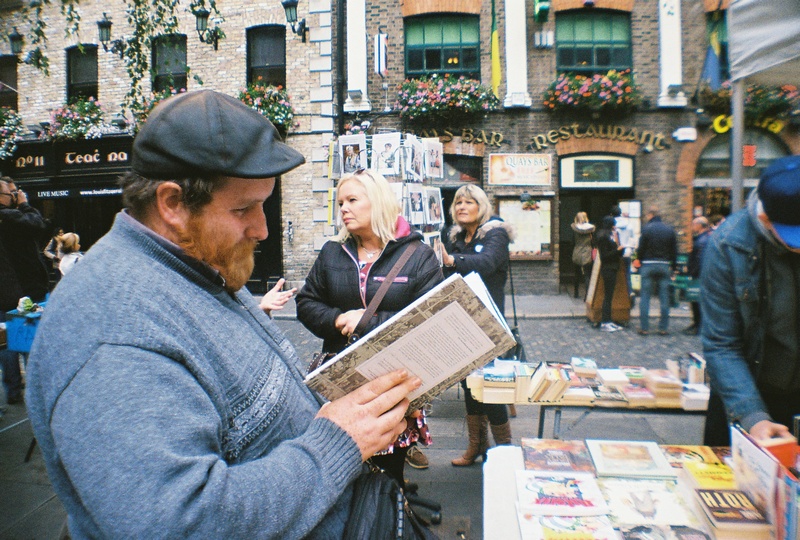 Temple Bar Area & Temple Bar – Real Ireland vibes. During the day it’s a lovely neighborhood to wander, filled with gift shops and cute, if not overpriced, restaurants. 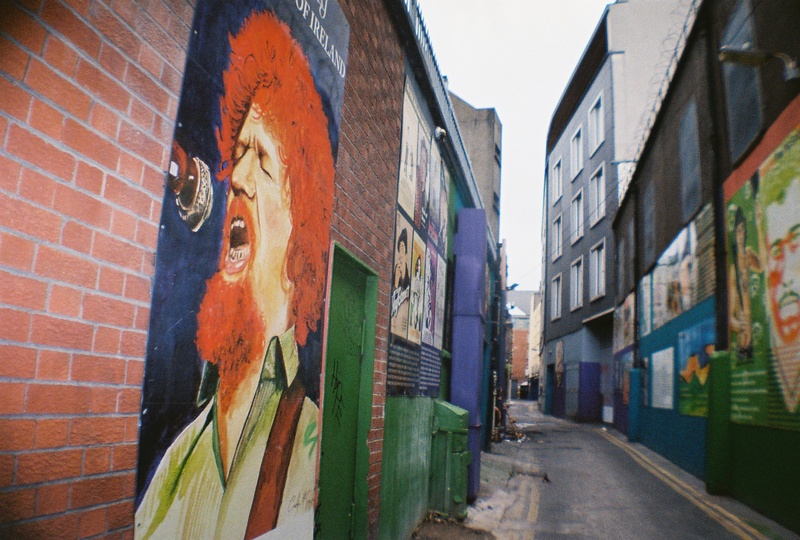 At night it’s a lively scene for nightlife, and home of one of the most famous Irish pubs. National Gallery of Ireland – I was honestly disappointed by the lack of content in this gallery. Most of the rooms were closed off, save for a room filled with gallery archives, and a room of statues. Upstairs Bookstore – I stumbled upon this gem while wandering through the Trinity College neighborhood. It’s a great bookstore with a cafe on the second floor. You get a great view of the city street and they have an awesome selection. 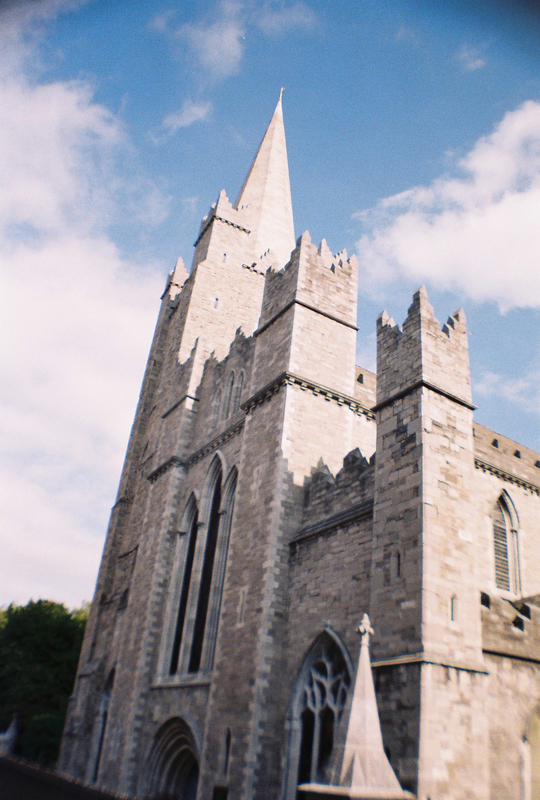 St. Patrick’s Cathedral. A comely specimen. Guinness/Heinekin – Which is your favourite? But I suppose this gives me a good excuse to return. Annie proudly knows all the lyrics to Joni Mitchell's album Blue. When she's not writing, you can find her reading about intersectionality, drinking Lorelai-Gilmore-levels of coffee, and exploring the world.